Our mission is to support people suffering from Post Traumatic Stress Disorder (PTSD) and other mental health-related illnesses, as a result of trauma during service. We do this by providing highly trained Service Dogs that provide security, assistance and friendship. Our Service Dog Training Program provides Veterans and First Responders with renewed purpose, confidence and unconditional support. 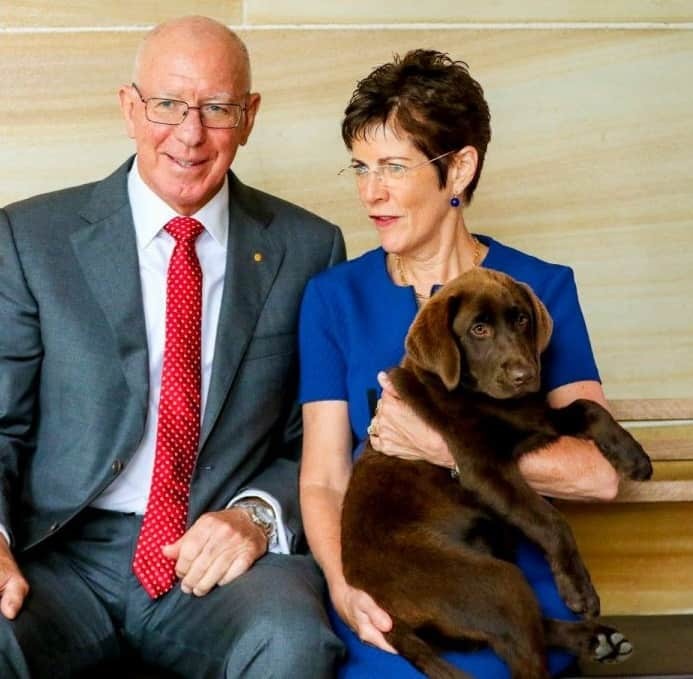 Integra Service Dogs Australia is proud to have His Excellency General The Honourable David Hurley AC DSC (Ret’d), Governor of New South Wales and Mrs Linda Hurley as our Patrons. His Excellency and Mrs Hurley have been strong supporters of our work over the past three years and maintain a keen interest in the ongoing support we provide to veterans and First Responders. 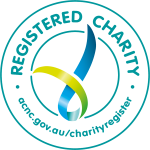 Integra Service Dogs Australia is an approved assistance dog training institution under the Queensland Guide, Hearing and Assistance Dog Act 2009. All our funding raised from Corporate Australia and public donations go into the delivery of exceptional Labrador service dogs for Veterans and First Responders. ISDA was founded in 2016 to deliver the vision established by Mr Ken Lloyd, OAM MSs JP (NSW), which is to provide excellent service dogs to Veterans and First Responders who have served our country. 100% of all donations to ISDA from the public go directly to supporting Veterans, First Responders and our dogs – we can assure you that no funds donated by you go to administration or hidden costs for the organisation. All of ISDA’s staff work as volunteers, freely giving their time and expertise. How do dogs help veterans?